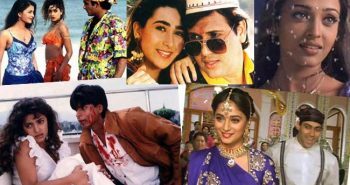 Be it an 18-year old girl or a 40-year old woman, everyone uses a ‘Lipstick’. It is as common as having a cup of tea or coffee! With a wide range of lip care products in the market, we often land up in a dilemma when we have to choose the right lipstick brand for us. Just like our skin, our lips need that ‘extra care’ too. 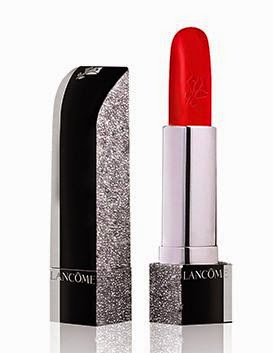 Lipsticks nourish the lips well and keep them tinted to enhance our personality. Everyone has a different requirement when they are on a quest to find the right match for their lips, in terms of cosmetics, though. The most important parameter while buying a lipstick is the ‘quality’. Everything is secondary, but using a safe and sound product for your lips, is probably the best thing you can do. Keeping this basic and very important factor in mind, a list of the top 15 Lipstick brands have been created. Popularity and Sales of a particular brand have also been considered while listing them all together. Here is a Mind-boggling fact! Lipsticks were initially used by both men and women. In fact, there was a time in history when only men used it but with time it got limited to only women. Here’s a list of 15 internationally recognized Lipstick color brands that are much- publicized for grooming up your lips. If you are looking for an attractive goddess or a model-like look then Mac is the best choice forever. It is the most prominent and recognized brand in the world of cosmetics and hence probably the most expensive one as well because of its assurance of giving high and best quality. Therefore not everyone can afford them. It is often seen applied to film stars, models, celebrities and the high- class women. 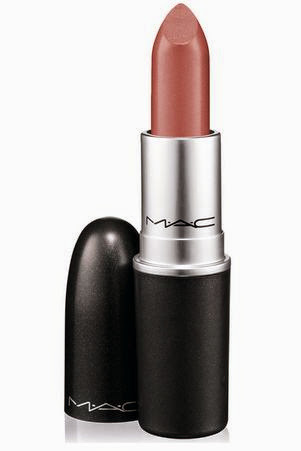 Mac introduces new shades of Lip color every year for fashion lovers all around the world. 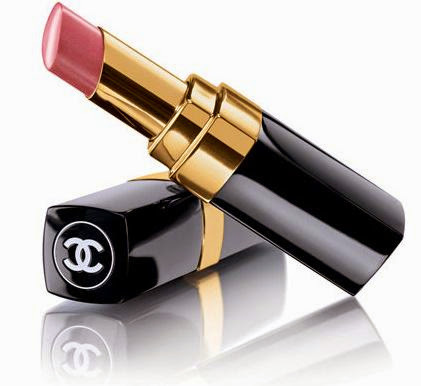 Chanel produces lipsticks of a variety of shades for a stylish and glam-up look. It is related with Coco Chanel.They are lightweight, seamless and long wearing. Chanel is a color collection that rediscovers vibrant mood in you complimented well with flashes of purple and a spectrum of pink. Revlon is famous for delivering high-quality products, right from the beginning. The Revlon Colorstay collection has been appreciated by young girls to a great extent. In the recent times, Revlon has got the prices down in order to give a tough competition to the new upcoming lipstick brands. A lip color that defines you in the best possible way. This brand offers a wide range of products for the lips, which are featherlight and stay for long. Normally no gloss is required above lipsticks from this brand. Most of its lip products have a very creamy and smooth texture. The catch here is that the products available from this brand are non-sticky and hydrating. This brand offers products which are hydrating, effortlessly build-able that glides on easily. The satin finishes with one shade. Just three layers are enough to create an intense depth and vibrancy. The rich infusion of satin-finish pigments with shiny polymers offers luminous brilliance. The price range is a little too high for this brand. The quality is guaranteed though. NYX is now available in India, on the NYKKA app. This brand has got a very interesting back story. It is named behind a Greek Goddess Nyx (pronounced as ‘Niks’). This brand emerged from a very small store in LA and grew to the level, where we see it now! Loreal is a French based cosmetic company which deals with a wide range of cosmetic products. In case, you follow up Cannes Festival, you would notice superstars flaunting and advertising for Loreal on the red carpet. No doubt, after the event, those shades are much in demand by the fans worldwide. In fact, in the recent 2016 Cannes festival, Aishwarya Rai Bachchan posed in a bathtub for Loreal. Bobbi Brown is an expert beautician. They provide high-class lipstick shades containing an amalgamation of multivitamins and wax. All these can make your lips unsmudged, hygienic and pinkish. They launched a campaign named #Pretty Powerful in 2013 with a mission of empowering women. Every year Bobbi Brown launches a new edition of cosmetics including lipsticks. Every cent spent on it goes for supporting the programs all around the world that provide women and girls education, skills and experience to overcome gender inequalities. 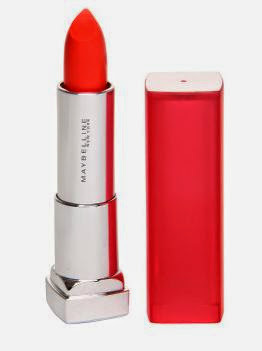 Maybelline is a New York based brand which was introduced in India a few years back. The brand got a great response in the country. The prices are not sky-high. The ‘9 to 5′ collection from Maybelline was a great hit just as it was introduced. The brand also has an ’14 hour color stay’ product in various shades. Though initially, Maybelline gained popularity by virtue of its eye makeup product- Colossal Kajal. This brand got its name from its founder- Christion Dior, a very famous French fashion designer. This is commonly known as ‘Dior’. I am sure, now you can relate to the name. There is a wide range of products available from this brand. Though this brand gained popularity by virtue of its perfumes, but later the lip shades made their place in the market. Another brand seen at the top of the ladder is Yves Saint Laurent run by an international designer popular among eye makeup artists. 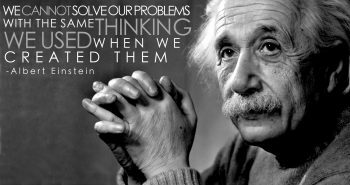 It also serves humanity and mankind through its other products including food and other nutritional things. They add rare antioxidant substance in their cosmetics that helps in recovering your dry lips and also helps in keeping your skin bright day long. It is rising all above every year because of its outmatched lipstick range popularizing like wildfire throughout the world. This is one U.S.A based cosmetic brand. This brand offers a wide variety of cosmetic products at reasonable prices. The biggest competitor for CoverGirl is Maybelline, as both brands offer similar products at almost the same price. This is one America based cosmetic brand which deals in the manufacture of prestige lip care, skin care, hair care etc products. The price range is high for its products, though the quality is assured. Bright matte shades are the brand’s highlight in lip care cosmetic product range. The American fashion designer and film director gained fame as the creative director at Gucci and Yves Saint Laurent. In 2006, Ford decided to launch his own “Tom Ford” label. The shades offered by this brand are really good to use. Dany Sanz, the founder of Makeup Forever is a painter by profession. This Lipstick colors brand promises to redefine the glamorous, out of world, fabulous look hidden in you and provides a gentle finishing touch. This is the topmost choice of all celebrities, models, and actresses. Makeup forever makes their customers avail its products at a reason price. This brand struggles hard to provide a woman the best she should get.